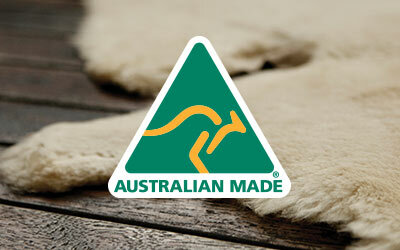 The western inspired EMU Australia Glaziers Kids, is a mid calf suede boot with Australian Merino wool lining. Featuring a suede fringe, scallop top edge and pull straps for plenty of style, they are crafted on a sturdy, high traction rubber outsole. The easy on-off Glaziers Kids mid calf boot are super-cute and stylish. 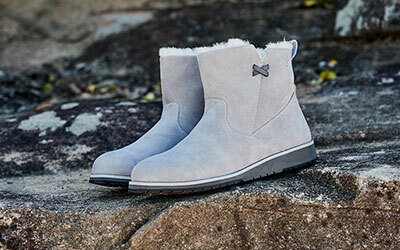 Made with natural suede and lined with cosy Australia Merino wool lining, these boots keep feet warm and supported. Western design elements including a suede fringe, pull straps and a scallop top edge feature throughout. 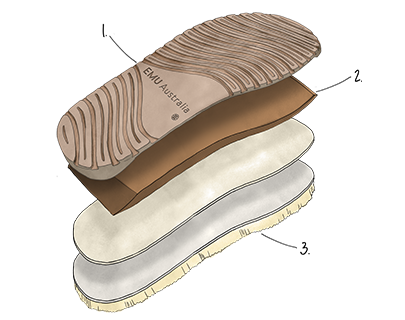 Available in Black and Chestnut, a dual layered soft EVA midsole and rubber outsole offers comfort and support. Glaziers Kids is rated 5.0 out of 5 by 5. Rated 5 out of 5 by Narelle78 from Gorgeous Boots! I bought these in both Chestnut and Midnight for my nieces for Christmas (I avoided the pink as I thought there may be arguments over them). They came in good time and they are really lovely. Well made, so soft inside and the fringing is a funky little addition I think they will enjoy. They haven't had them yet but I'm sure they will go down well! Rated 5 out of 5 by wee Ann from Excellent boots in small and large sizes. Love getting a childs size in the same style as the adults. Please bring more adult styles in childrens sizes as have very small feet and very hard to find nice stylish footwear without looking like a childs. Rated 5 out of 5 by coffeepie from Great features My daughter loves it, getting another pair for her friend.